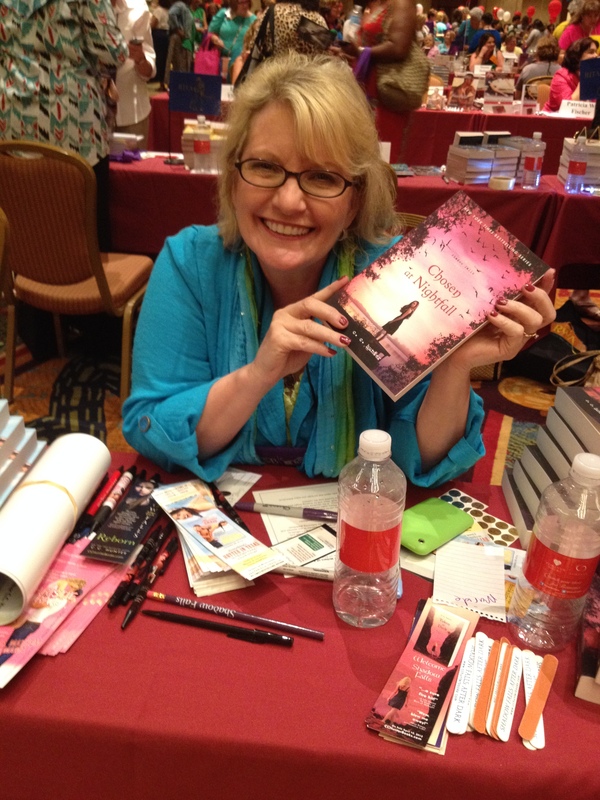 The Romance Writers of America (RWA) conference in San Antonio was fabulous. I had a blast. There is nothing like getting together with old friends and new friends who share the same sickness. I’m talking about the writing bug. This passion for writing makes us more than just friends, it sort of bonds us like family. 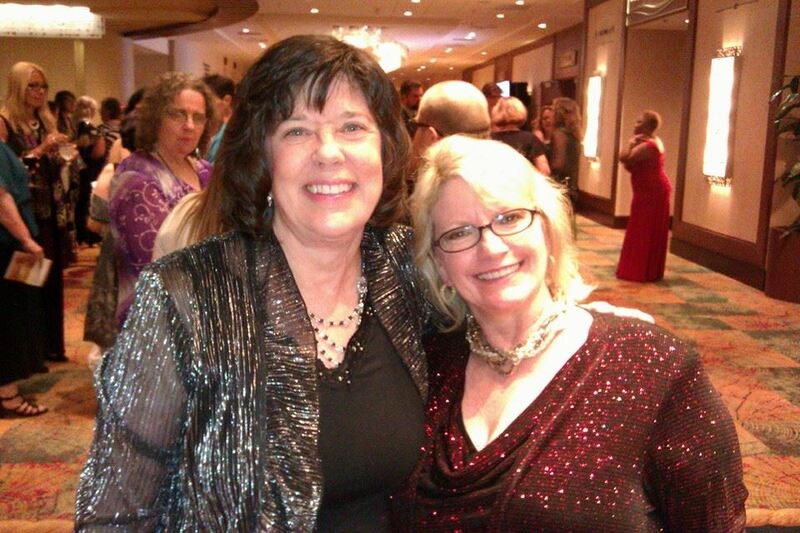 I’ve belonged to RWA for…Oh, goodness, this is gonna show my age…for twenty-seven years. Just remember, I was only ten when I joined. LOL. It is through RWA that found my education, my family, my critique partners, my assistants. It is where that I found my career. 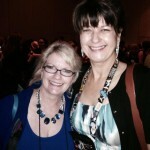 And each year at the annual conference, I’m given a booster shot of all I’ve attained from RWA. I walked away with great tips for marketing and writing. Being around all that creativity was amazing. I really think we fed off each other. We talked, laughed, and commiserated about any of the career’s hurdles. We drank wine, shared meals, and talked late into the night. Did I say we laughed? One friend–and I’m not listing names, actually told me– “We have to stop laughing or I’m gonna pee in my pants.” Frankly, she wasn’t alone. It is times like this that I realize how wonderful it is to have these people in my life. 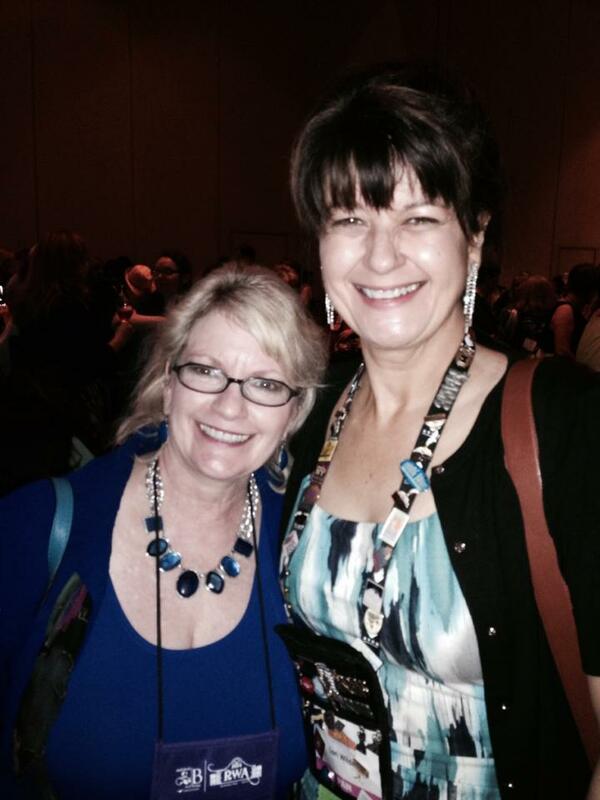 And I have to tell you, the camaraderie is part of the sisterhood that RWA has encouraged. So thank you, RWA, and thank you to all my friends whom we laughed, hugged and celebrated the sisterhood of being writers. 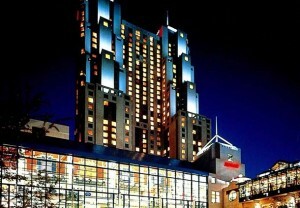 I’m already excited about going next year’s conference in New York City. Yes, I didn’t announce a contest last week. However, I decided to give a Shadow Falls: After Dark t-shirt to a fan who posted on last week’s blog even though there wasn’t a giveaway. So, Hannah F., congratulations! You have won! Please send your mailing address and t-shirt size to cc@cchunterbooks.com. Della has Kylie and Miranda, and even Jenny. Do you have a girlfriend or girlfriends that you completely adore, trust, and just love spending time with? Well, this last weekend, I had a girl’s only party. We sat around and laughed and talked and shared—just like Della, Miranda, and Kylie do sitting around their kitchen table. We got silly, we got serious, we had a blast. And that’s what girlfriends do. They make our troubles feel a little less like something we can’t overcome, and instead, we find ourselves facing those difficult things with a little more confidence. So here’s to girlfriends, here’s to laughter and sharing. Tell me about your girlfriends. Do you have your Miranda and Kylie? If you live in San Antonio area, please stop in at the San Antonio Marriott Rivercenter Hotel, 3rd floor ballroom, 101 Bow Street, San Antonio, TX 78205. 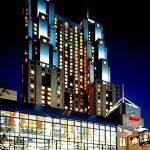 I’ll be at the “Readers for Life” Literacy Autographing on Wednesday evening, July 23rd, 5:30-7:30 PM. Over 500 authors will all be in the ballroom signing our books, and the proceeds from the sales all go to literacy programs. Just follow the above link for a list of all the participating authors. And please come by, find me, and say hello. Now that Reborn has been released and Eternal is now in the hands of my editor, I am starting work on Della’s third book. We don’t have a name yet, but my publisher will soon begin working on the cover. As you can see, Reborn’s cover is in blue and features Della. I love her intense look, almost like she is daring you or just looking for a fight. But that’s Della’s tough exterior, and if you’ve read Reborn, then you know she’s not so tough on the inside. 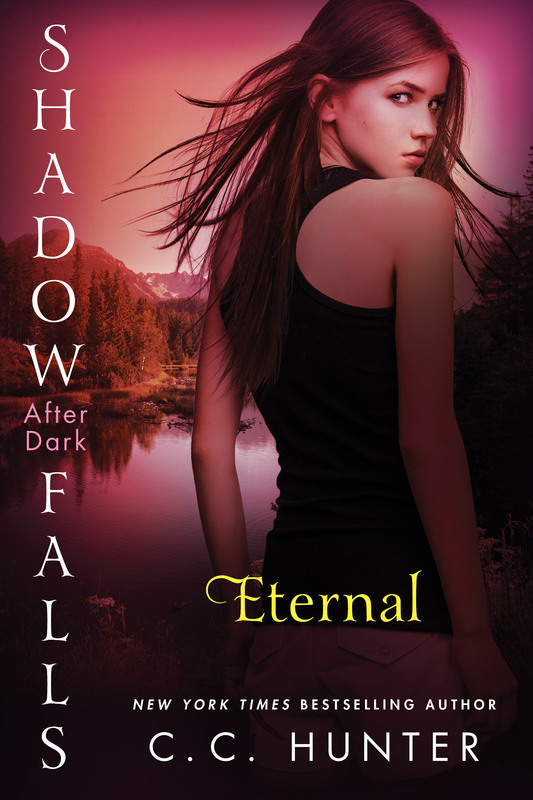 And Eternal’s cover is in rose tones, and Della is looking back at you. Hmm…is that a hint of something that happens in Eternal? Anyway, what color do you think Della’s third book should be. Of course Della will be on the cover, but any ideas how she should look. remember, this will be her final book. I also have some exciting news. I’ve written another novella, and this time it’s about Chase. It’s from his point of view because I really felt you should know his back story, and it’s also told from his point of view. The title, cover and release date will be announced soon. so, be sure to keep checking back for more details. 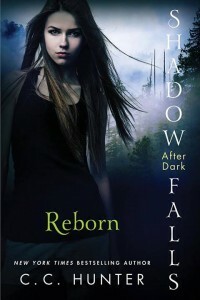 The winner of the Shadow Falls: After dark t-shirt is Liz Wysocki. Congratulations, Liz!! Please email you mailing address and t-shirt size to cc@cchunterbooks.com. 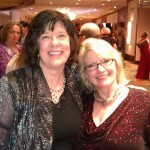 Later this month, July 23-27, I’m heading to San Antonio for the Romance Writers of America conference. 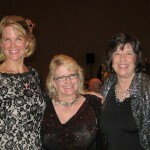 You may recall that I was the emcee for their RITA and Golden Heart Awards Ceremony last year, and I had a blast. I was also nervous as all get out about speaking in front of 2,000 people. And it’s not like I don’t enjoy an audience, I’m just not used to one quite that big. But everything went well, and this year I’m going back to teach a workshop (Mastering the Deep Point of View), sign some books, and have a wonderful time visiting with friends. You see some of my writer friends live all over the US and they all come to this conference too, so we get the chance to catch up. 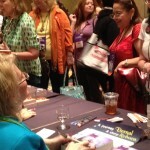 But what I really want to talk about is RWA’s “Readers for Life” Autographing for Literacy. On Wednesday, July 23, from 5:30-7:30, I will be signing my books at the San Antonio Marriott Rivercenter Hotel, 101 Bowie Street, San Antonio, TX 78205, in the 3rd floor ballroom. 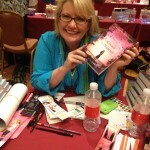 And it won’t just be me signing books, I’ll be there with about 500 other romance and YA authors. Best of all, it’s FREE and open to the public! And it’s for a wonderful cause. You see, at the “Readers for Life” Literacy Autographing, the proceeds from the books sales go to literacy organizations. 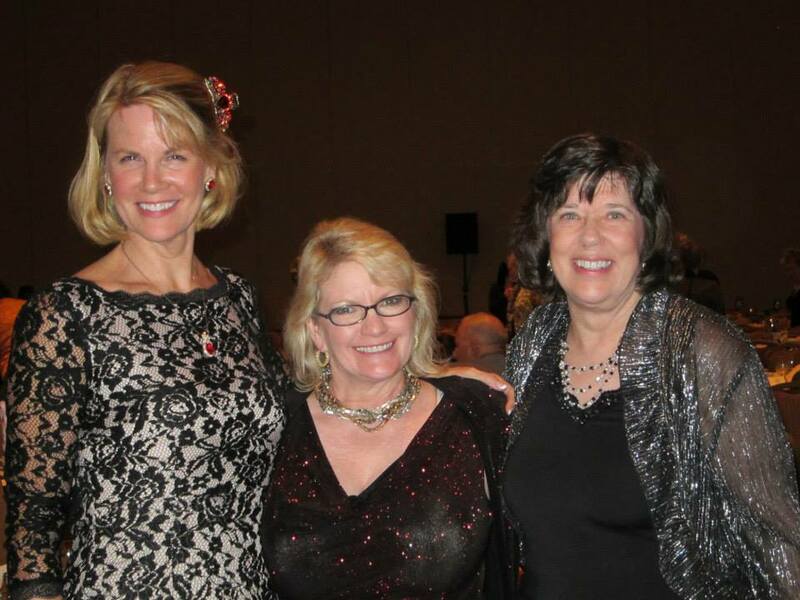 Since 1990, RWA hsa raised more than $825,000 to fight literacy. So, I hope I will see you at the Autographing for Literacy. You can meet me any many of your other favorite authors and support a wonderful cause at the same time.